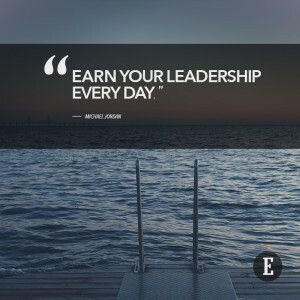 I have had the great fortune of having many leaders throughout my career. 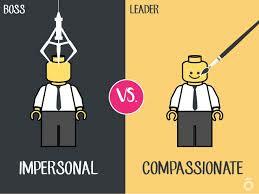 This allowed me to observe and work under a variety of leadership styles. What stood out to me the most in regards to what I thought was successful for them in motivating others was utilizing their soft skills. Now that I am in a leadership position I use soft skills that are conducive to improving the conditions in the First Nations communities I am responsible for. However, being the only female in a leadership position I have to strike a balance between soft skills and strength. Here are three themes that seem to keep coming up. The moment I stepped into my Executive Director position I not only introduced myself, but also made my values clear. I wanted to make sure my values aligned with the other leaders’ values in the communities. If they did not, then it was obviously not a good fit. I was not willing to compromise my values of transparency, accountability, and equal opportunity over a salary. There is no need to waste anyone’s time. I am passionate about the people I serve and about improving the quality of their lives. Everything I do comes from that place. I believe my team knows and that it is why they stand beside me. I have been tested a few times, where the opportunity to be swayed in my values came with the promise of rewards and benefits. This is how life works in general always testing our values. Stay true to yourself and the path you are meant to be on and guaranteed those who believe in your cause will walk beside you. Whether you are speaking to a group or an individual, how you do so will make or break you. First you must know what your intent is. Does it come from a good place? Is it for your benefit or others? People know when you are speaking from your heart or from your ego. Good leaders generally hope to advance a worker or raise the game of an organization but great leaders know how to do it. I do my best to articulate my aspirations and goals and to demonstrate how everyone will benefit and not just a few. I have to remember, however, that these are still MY goals and ideas and not necessarily theirs. Why should they trust me? I have learned from poor leaders that demanding and trying to force respect and trust do not inspire or motivate a team; in fact, this approach does quite the opposite. I had to walk the talk if I was going to gain their trust. I also had to speak with confidence to show that I believe in the mission at hand and that any failure would be mine. With great power comes great responsibility, which means I have to take hits while boosting my team up. Your team will hear your words as promises so be mindful of what you say. You will be called on it later. 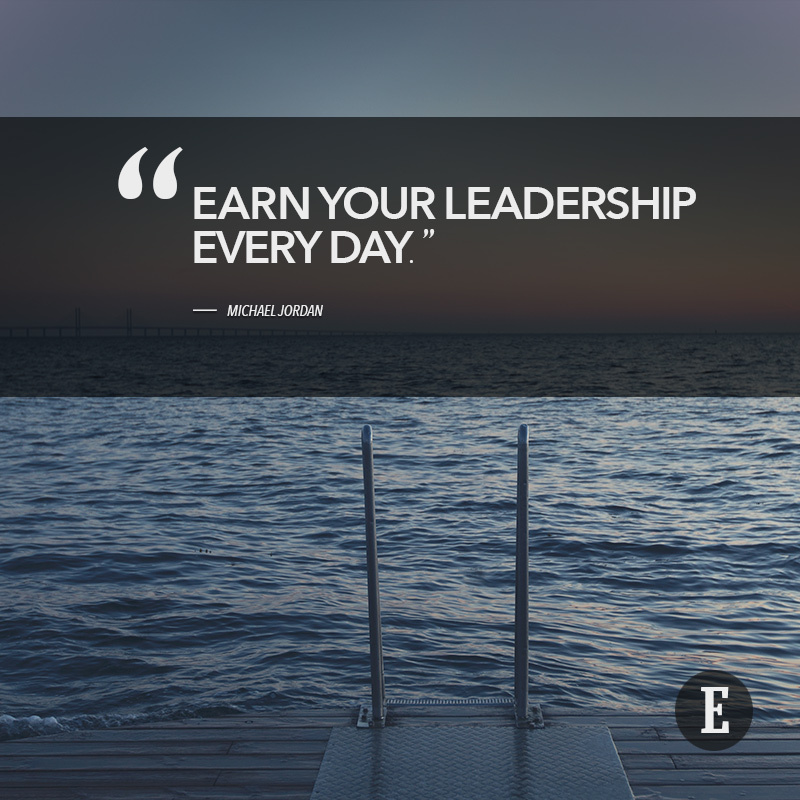 This can be the most challenging aspect of being a leader. Leaders are continually challenged by those around them. I am no different. One response I have learned from my past leaders is that defensiveness and hostility demonstrates insecurity. I think a lot of people who walk into leadership positions are so preoccupied with their insecurities that it prevents them from listening to others. You don’t have to pretend you know all the answers. When I am being challenged or in the middle of a conflict I try to be curious about the position of the other side. I have enough experience to know that the other person (or persons) carries some truth. Be open to it and don’t shut it down. My position may not totally change but there is always an opportunity for compromise and lessons to be learned. I don’t believe I have all the answers or the wisdom and skills I need. I believe being humble, grateful and open to new learning and opportunities is beneficial for me and everyone around me. When I find myself stressed about a conflict or upcoming negative situation I ask myself, “what need is being challenged”? That is my need and I have to own it. These three things that I am taking about may sound “warm and fuzzy” for some leaders and for some they may carry too much stuff about feelings. This may not be comfortable for some, however, one has to remember that everything we say and do comes from an emotion. I work in the human/social services field so this comes natural to me. Having confidence ebbs and flows depending on the circumstance and my abilities. I still have a lot of learning to do which may require some trial and error. Mistakes will be made and disappointments will be felt, but as long as I try to keep following these three themes I will eventually get there and be the leader I aspire to be.